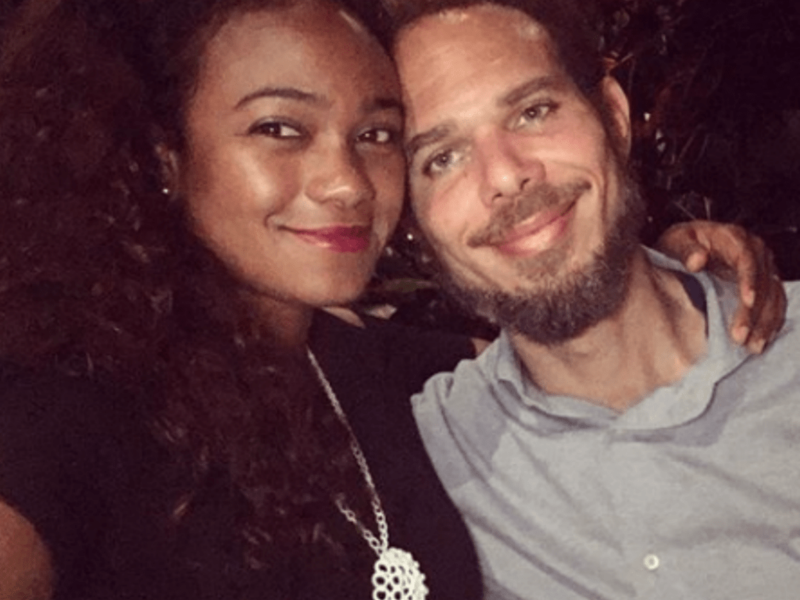 The Fresh Prince of Bel-Air star Tatyana Ali is pregnant. She is expecting her second child with husband, Vaughn Rasberry. Ali is over the moon to be expanding her family and shared the news on social media. In an Instagram post featuring a mirror selfie baring her bump, the actress shared she and her doctor husband are going to be parents again. “I was on a work trip recently, and I thought it was about time I captured my baby bump. We’re so excited! They say every pregnancy is different and they ain’t lying. Phew! I’m exhausted this go round, swirling with emotion and starving, like constantly. Feeling very blessed. #BabyRasberry,” Ali captioned the post as she proudly cradled her growing bump. Rasberry and Ali are already parents to a son, 2-year-old Edward Aszard. The little guy occasionally makes appearances on his mom and dad’s social media accounts. Although they love to show him off on special occasions, the couple works hard to keep their family life private. Since her days on the hit NBC sitcom, Ali has shied away from the spotlight. She has continued to work as an actress in Hallmark movies, as well as the CBS daytime soap opera The Young & The Restless, Ali also spends her time as a public speaker, where she talks about the importance of education and empowering women. While pregnant with her son, Ali was a frequent blogger for People magazine as she documented her journey for the first time. “It’s so overwhelming, the responsibility, the transformation, preparing for childbirth. I can actually feel my superhuman gene switching on. Senses heightened, split awareness, nesting in full effect, achieving bra sizes and levels of organization I have never reached before, a drive to put the needs of my child before myself??!! This is just the beginning!” she shared with a magazine shortly before welcoming her first child. Life is giving The Fresh Prince of Bel-Air star Tatyana Ali another blessing. She is pregnant with her second child. Ali and her doctor husband, Vaughn Rasberry, will soon be the parents of two. They married in a private ceremony in July 2016, with little Edward being born later that same year. The couple met for the first time through the popular dating website eHarmony in 2015. Congrats to Tatyana, Vaughn, and Edward who will add a new family member this year. 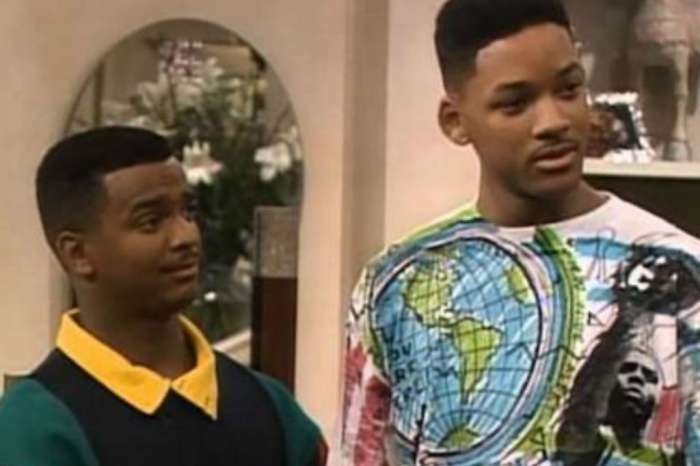 Will Smith Talks DJ Jazzy Jeff Reunion And ‘Fresh Prince Of Bel-Air’ Reboot!